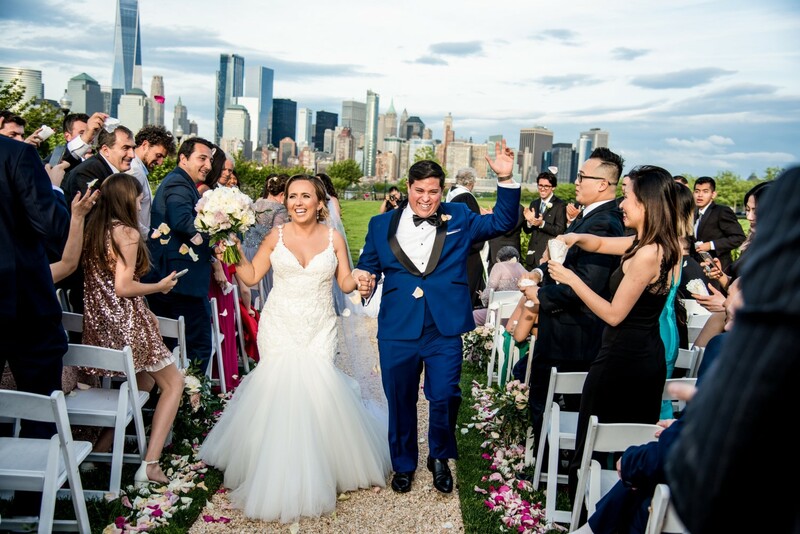 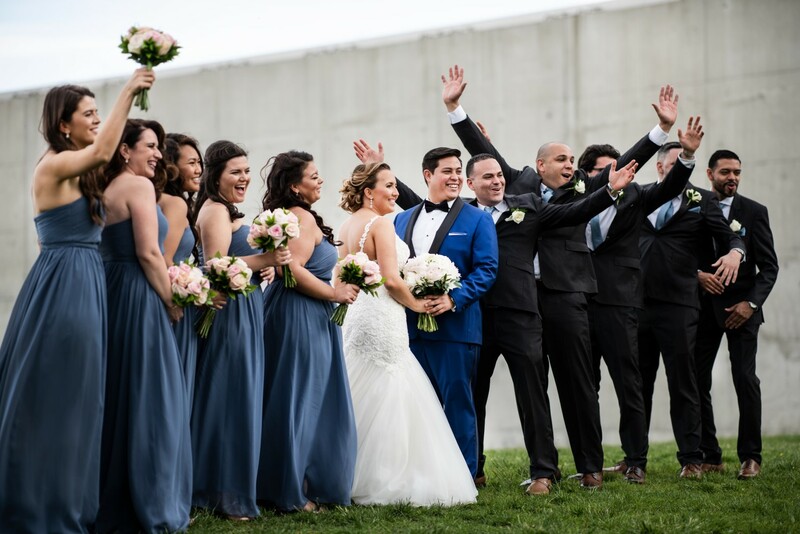 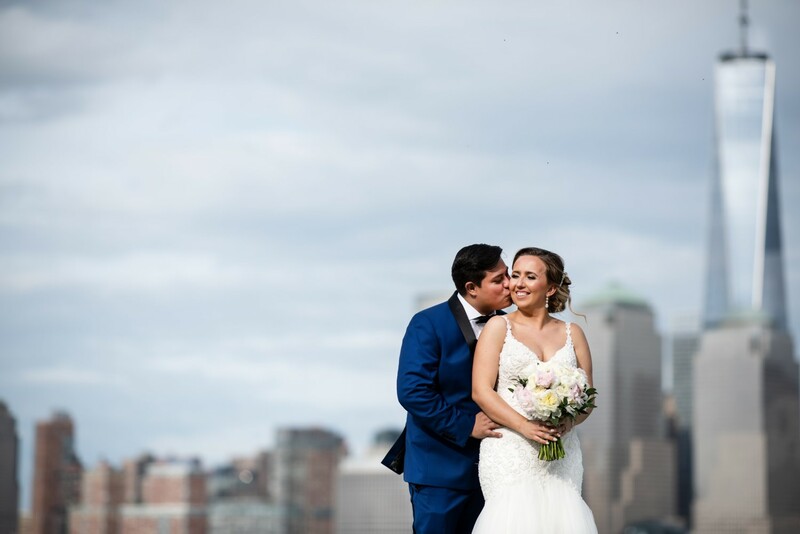 The amazing pair said their “I do’s” in a picturesque outdoor ceremony at the Liberty House in New Jersey and, as you can see, it made for the perfect backdrop for all the festivities! 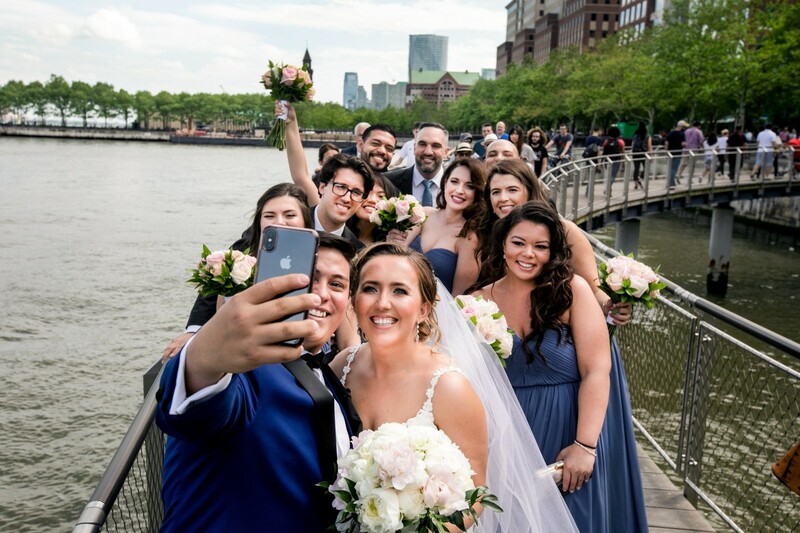 All of us here at LPS were so honored to be able to help these newlyweds add this next chapter to their love story and we’d like to wish them nothing but the best. 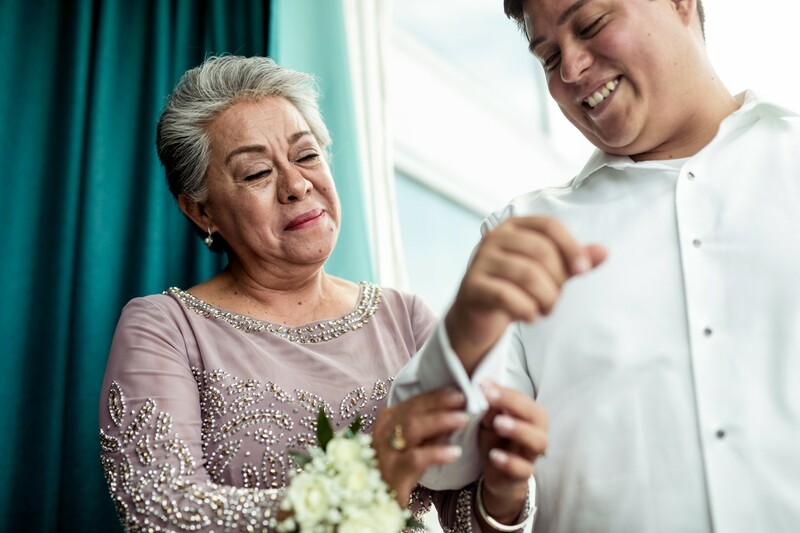 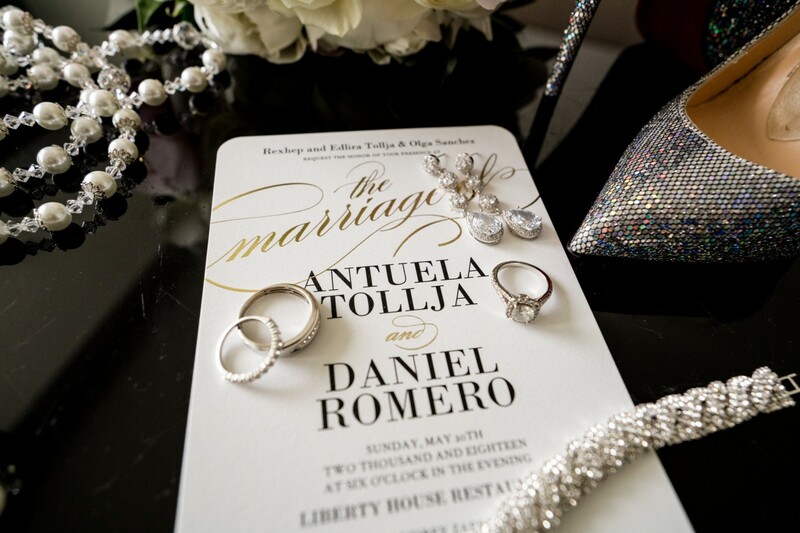 Congratulations, Antuela and Daniel!